Do you see that yummy looking piece of chocolate cake. Well it isn't yummy. It actually isn't even chocolate cake. But what it is is the coolest postcard I have ever seen! 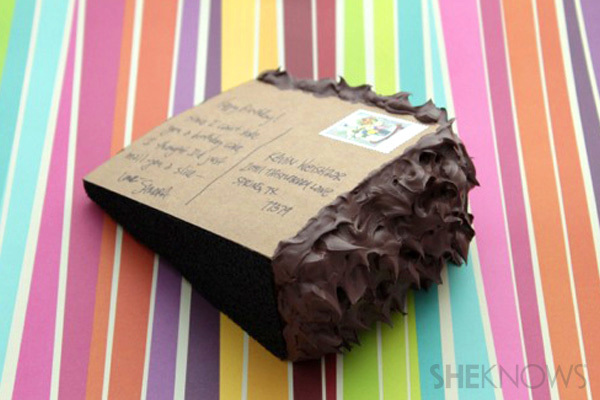 A slice of cake postcard that is completely mailable. What a perfect birthday party invitation this would be! 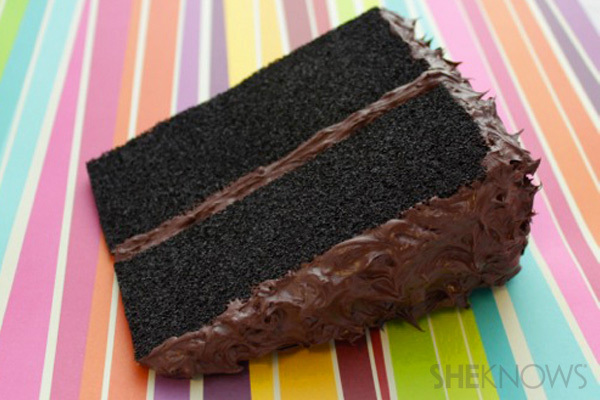 You can check out how to make this DIY Cake Postcard over at She Knows Living.